Masson, LLC provides nearly unlimited access to corporate sponsors and lifestyle events, and global media platforms. 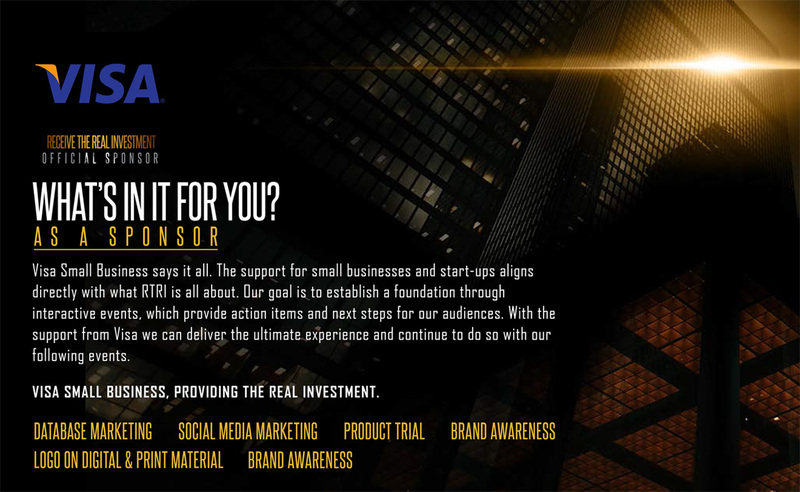 Some of the best-known brands work with Masson, LLC to connect with prestigious sponsorship opportunities around the world. Our ability to negotiate, manage and activate sponsorship's helps these companies create unique brand experience, which influence consumer-buying behaviors and simultaneously build long-term loyalty.